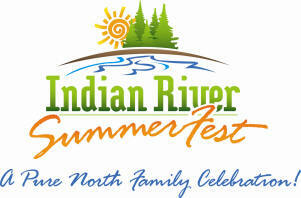 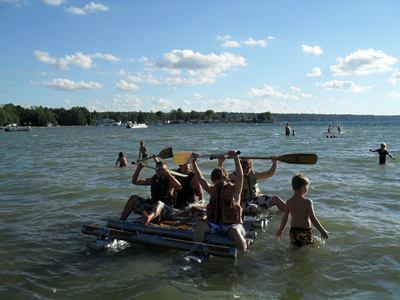 Indian River celebrates summer in Northern Michigan with SummerFest, five days of family fun. 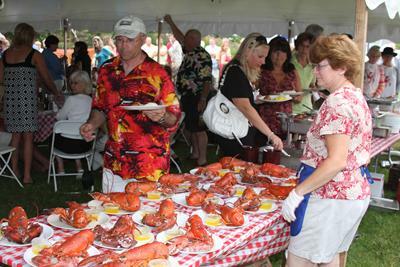 With a parade, lobster fest, duck race and kayak event, there is something for all ages in Indian River. 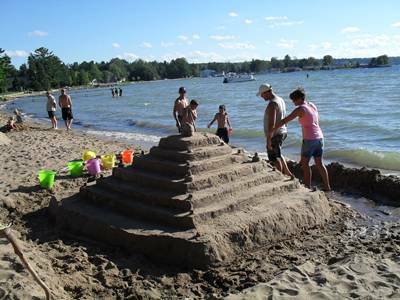 So much to do in Indian River.